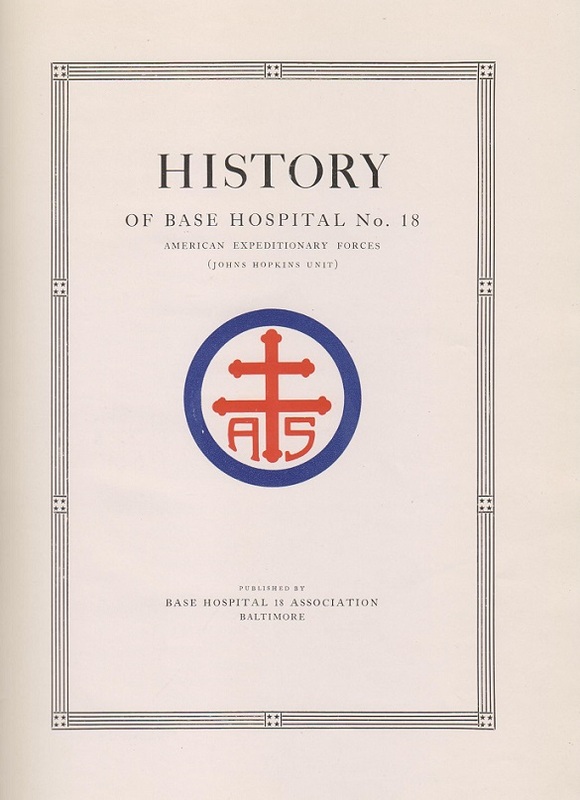 “History of Base Hospital No. 18. AEF ,” Exhibits: The Sheridan Libraries and Museums, accessed April 19, 2019, https://exhibits.library.jhu.edu/items/show/499.